Paradise awaits! Rarely available, this gorgeous furnished 2BR/2.5 Bath residence is in the desirable south island location, just a few blocks to the beach! 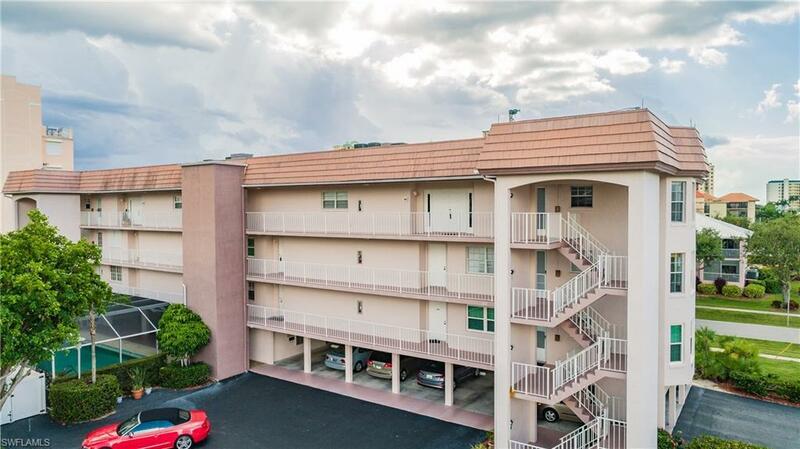 Very low density complex with screened heated pool and assigned under building parking! 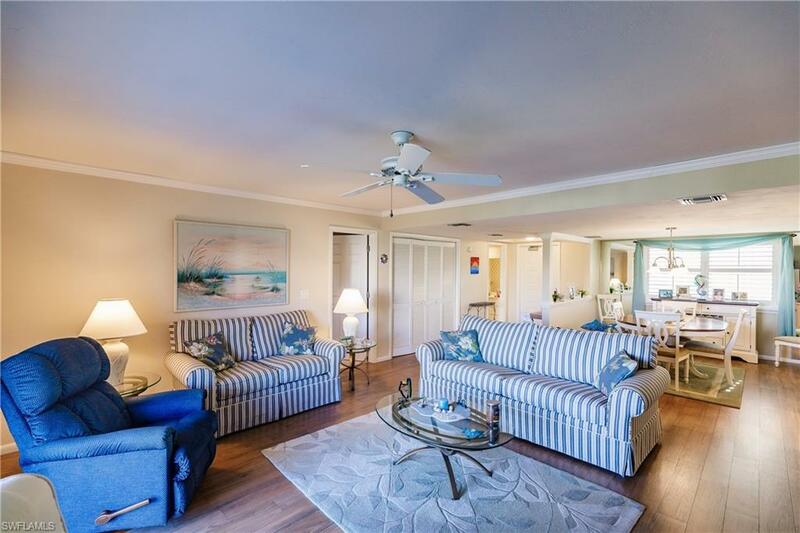 Boasting over 1500sf A/C area, the interior has been beautifully renovated with wood plank look ceramic tile, crown molding, raised panel doors and newer carpet in the bedrooms. 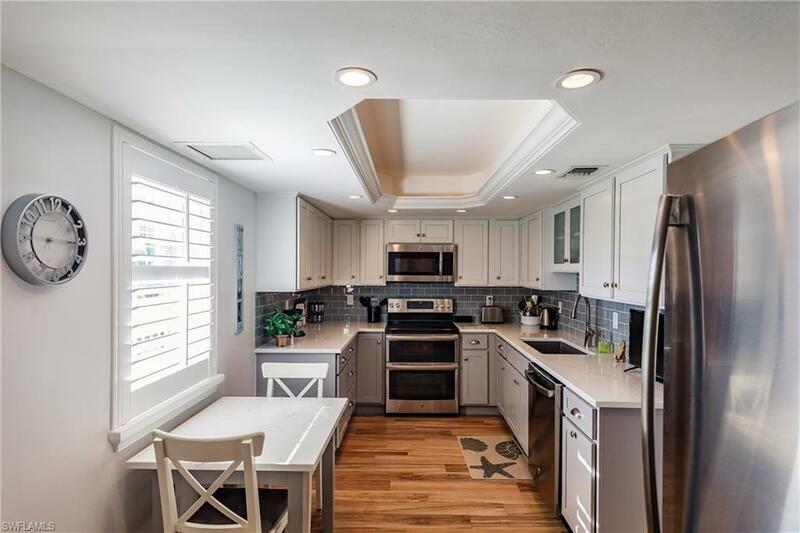 The kitchen showcases Kraftmaid soft close cabinets, quartz countertops, new stainless appliances, plantation shutters and a tray ceiling with accent lighting. Both full baths present attractive updates. The tranquil bedrooms offer crown molding and walk-in closets. Newer Impact windows and triple slider doors to the lanai offer protection and peace of mind. 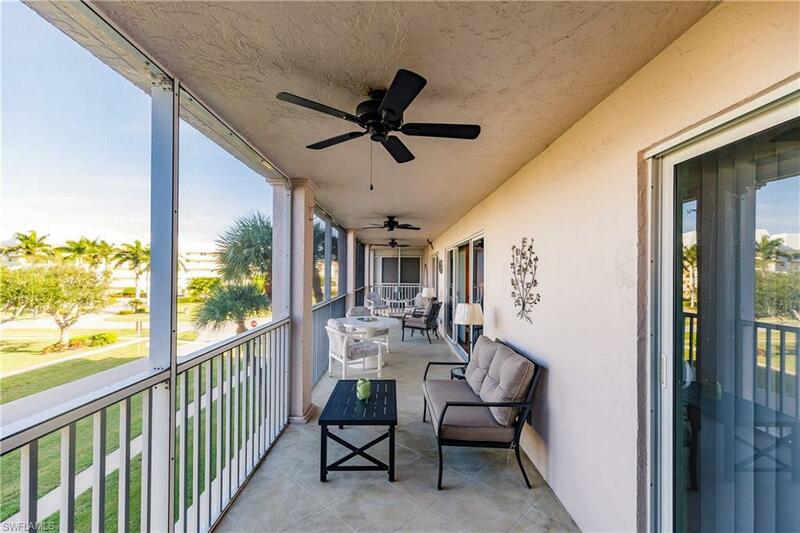 With Western exposure, the spacious screened lanai is the perfect place to enjoy the Gulf Breeze. This opportunity will not last!